In addition to the three major manufacturers Samsung, Apple and Huawei, many manufacturers have recently exposed the progress of their own 5G mobile phones, but these companies’ 5G mobile phones use Qualcomm’s baseband, which is also the main high-end market after the listing. 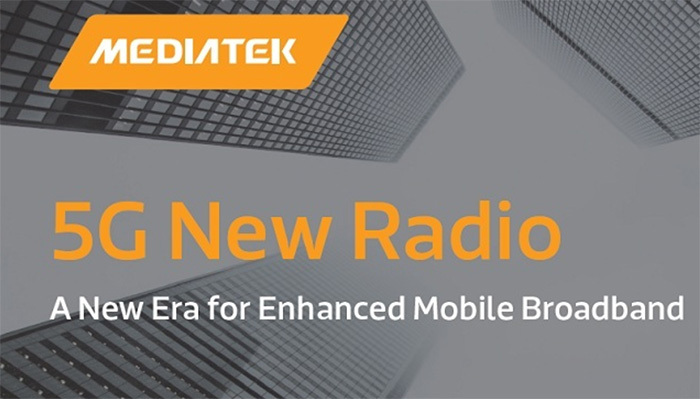 Ordinary consumers that want to experience the cheaper 5G mobile phones have to look at MediaTek, which is also the goal of MediaTek’s 5G strategy. Recently, MediaTek first announced the 5G prototype at a exhibition in Taiwan. 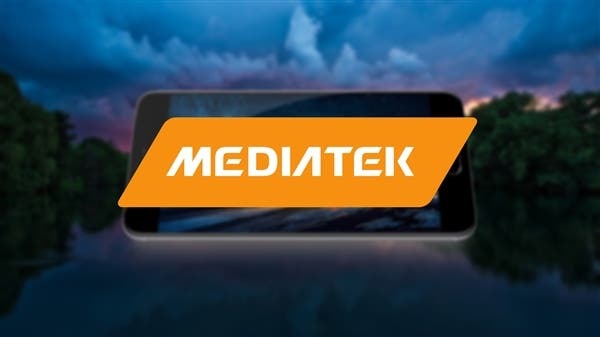 At the end of next year, MediaTek will launch a 5G SoC processor to integrate 5G baseband to further promote the development of 5G mobile phones. In the global 5G wireless technology layout, Qualcomm, Huawei, Ericsson, Nokia, Samsung and other network equipment, smart phone manufacturers are important forces, MediaTek’s voice on the 5G network is not high, but 5G is also a market that MediaTek attaches great importance to, MediaTek also announced its first 5G baseband M70, which is manufactured using the 7nm process and supports the 3GPP Release 15 standard at a rate of 5Gbps. At the 60th Anniversary of ICs in Taiwan, MediaTek also demonstrated its own 5G prototype for the first time, using the M70 baseband chip. Like the Qualcomm X50 and Huawei 5000 baseband, MediaTek’s 5G baseband is currently external and not integrated into the SoC processor. However, MediaTek has already stated that it will launch a new generation of 5G SoC chips by the end of next year. The 5G baseband is integrated into the handset processor , which will further reduce the cost of 5G handsets. In the 5G technology, MediaTek officially announced their 5G strategy in March, focusing on the mid-end market from the first day of entering the market, and hopes to achieve 5G popularity quickly, which is different from other companies’ priority to develop 5G high-end products. 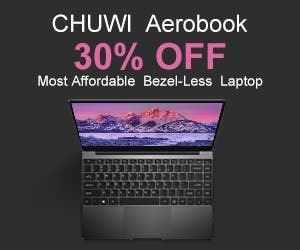 After last year’s loss of the 10nm Helio X30 chip, The company has temporarily abandoned the high-end processor market for the past two years, focusing on the mid-range and low-end processors that were best at the past.